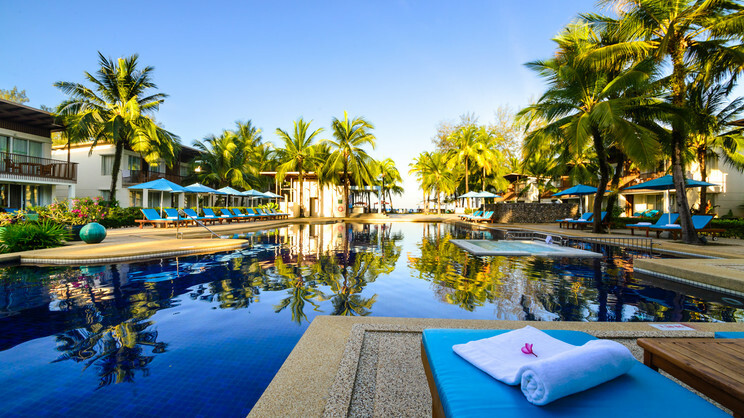 Prepare to be left completely breathless by the mesmerising tropical scenery waiting to be discovered during a sensational Thailand holiday at The Briza Beach Hotel Khao Lak. 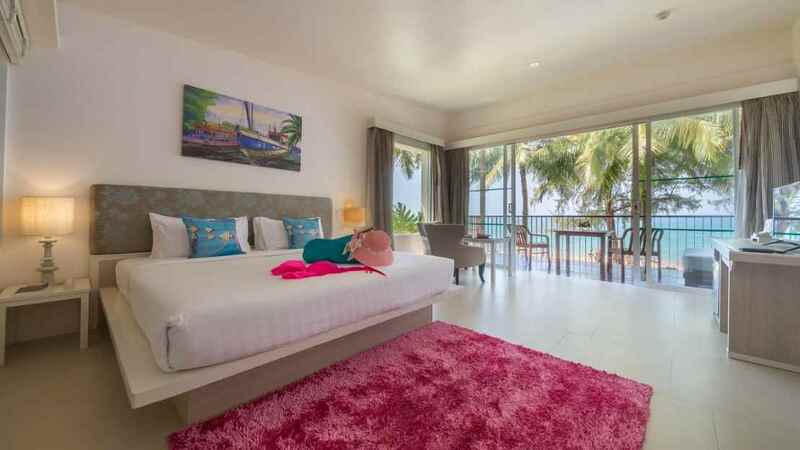 Sitting in an idyllic location, beside golden sands and the pristine waters of the Andaman Sea, this stunning sanctuary is perfect for loved-up couples or adventurous families. 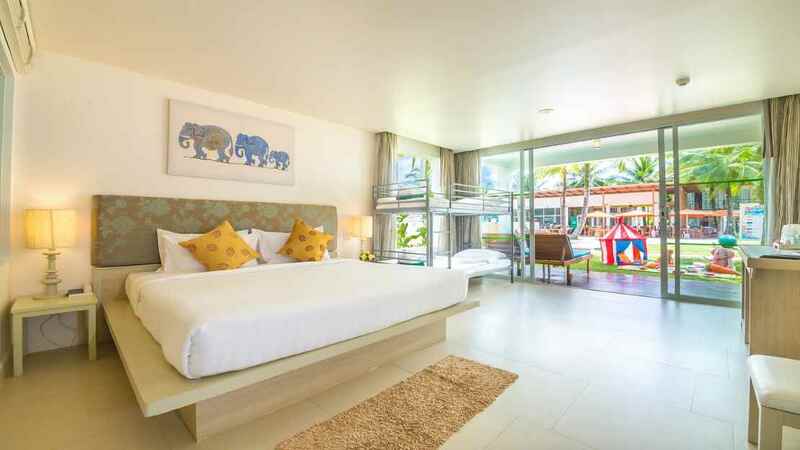 A world away from the everyday, the modern rooms, impressive facilities and tantalising cuisine on offer aim to encourage complete relaxation and ensure your Thailand holiday at the Briza Beach Resort Khao Lak is everything you dreamed it would be and much more. 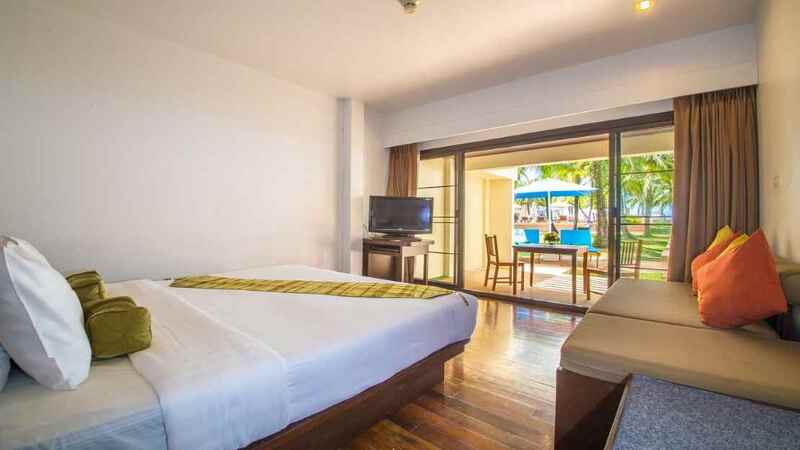 The Briza Beach Resort is located next to the beach. 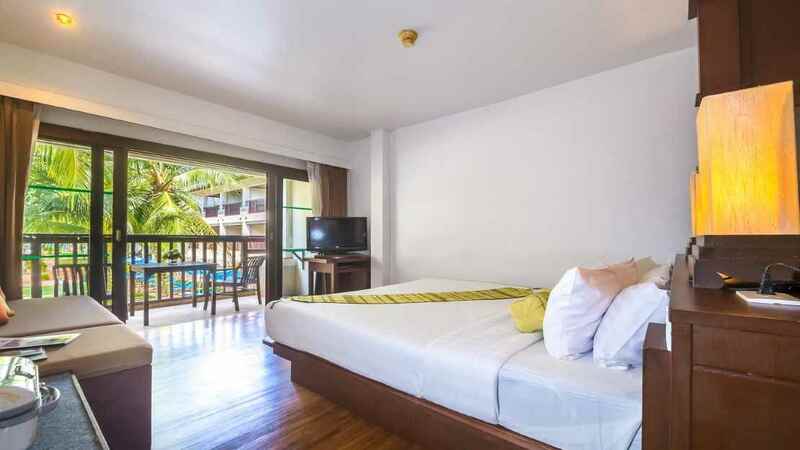 A variety of shops, restaurants and bars can be found close to The Briza Beach Resort Khao Lak. 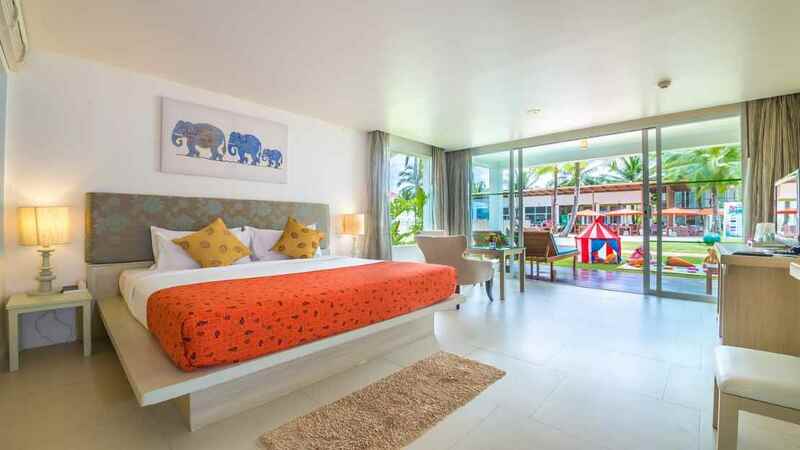 The Briza Beach Resort Khao Lak is approximately 70km away from Phuket International Airport. Exclusive Room Upgrade Offer. Applicable To Certain Room Types. Call For Details.